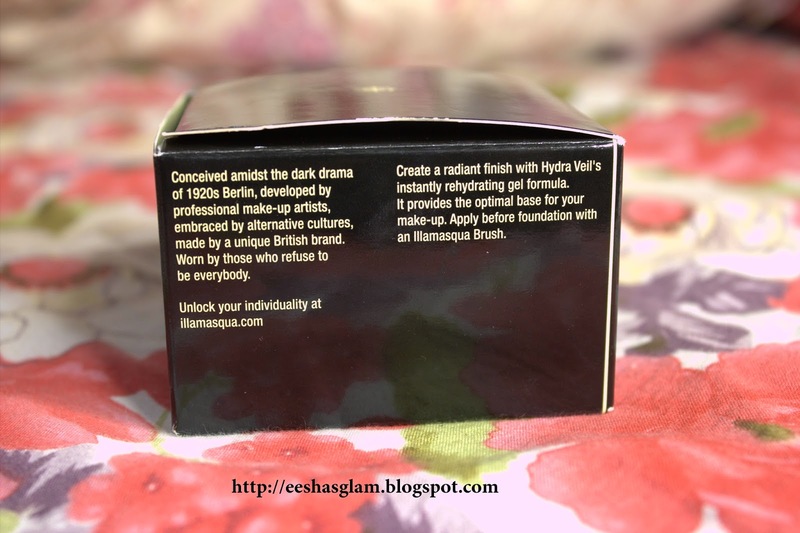 I went to Birmingham a few days ago to visit Illamasqua counter at Selfridges in Bullring. I have been eyeing up their Skinbase foundation and Hydra Veil Rehydrating Gel for a while now and as soon as payday arrived this month I knew these were the products which I had to buy. I went online to order however the Hydra Veil was out of stock and I wasn't sure what colour foundation to pick. Then I thought I might as well go into the store and get a colour match rather than guessing and I am so glad I did! There at the counter was Illamasqua's top international makeup artist Ross Andrewartha! I have watched many of his Youtube videos including the popular highlighting and contouring video which you can also watch here if you have not already! Ross is one the friendliest makeup artists I have come across. As I am always trying out new foundations and makeup products I like getting my makeup done just to make sure the products are for me, and I have never come across someone who has put so much effort and attention doing my makeup. We had a lovely conversation and he made me feel comfortable whereas at some counters I have been before the artist was too busy to pay any attention or make a conversation. I always get colour matched wrong as my chest and face are lighter than my neck. I always have this dilemma where if I have a light foundation on to match my exact face skin tone then it looks like I have flour on! However if I wear a darker foundation to match my neck it looks 'dirty' and like a bad fake tan! Ross immediately recognised my problem and matched my face to an exact shade which does not look 'dirty' or too light and ashy. There is that balance - FINALLY! I always add a lot of bronzer to blend everything out however now I will not be needing as much because the foundation blends out nicely with my neck. He used the shade 12 in Skinbase for all over my face and to highlight he used shade number 9. He also applied a blusher and a powder to finish the look. Immediately I could tell the difference between before and after. My skin looked so much more fresh, glowy and healthy! I of course brought Skinbase in shade 12, I also did want it in 9 as I liked how it highlighted my face but unfortunately they had none in stock (I think my purse was pleased!). So far I really like this foundation, it is perfect for my skin and not drying at all. It is not heavy but gives a medium coverage. It lasts all day long giving me that fresh dewy finish! I will be repurchasing this and I think it will be replacing my every day foundation as this is my new favourite! I was really glad that they had Hydra Veil in stock (it is a best seller!) as it is such a good product contains so many ingredients which help the skin glow and the overall appearance of the skin, I definitely recommend it to everyone to try or even ask them for a sample and see how it suits your skin. At the moment this is my go to moisturiser and primer! It prevents any dry patches showing up when I apply my foundation, as well as helps me achieve a flawless base. It is a jelly like consistency however it glides onto the skin like thick water and I have to admit I love this product! It does not make my skin go oily or create any shine which is a bonus. I also brought a contour brush from Illamasqua. I actually did not go for this however I ordered the new Anastasia Beverly Hills contour kit (Blog post will be coming up soon) and I wanted a new brush which I could use with it. I only use my Real Techniques contour brush but a girl can never have too many makeup brushes! The brush is very good quality as you would expect! No shedding and the hair is soft. To my surprise I used this today to apply my foundation because I could not find my Beauty Blender and wow! I can't believe how well it applies foundation! I am very impressed with this and just glad to know I can use it for multi purposes and not just for contouring! 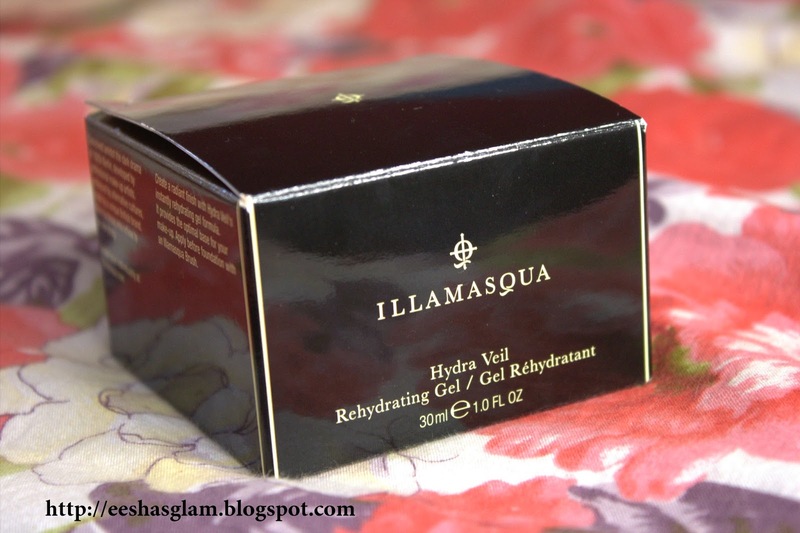 You can purchase all the products mentioned in this blog post from Selfridges or any Illamasqua counter. Disclaimer - I brought everything with my own money. This post is not sponsored. Great post! I just stumbled across your blog for the first time and it's great. Thank you for visiting! Just checked out your blog love the layout and design!